Gemstone rings and Birthstone rings. Our sterling silver gemstone rings collection includes all your favourites from amethyst to turquoise. 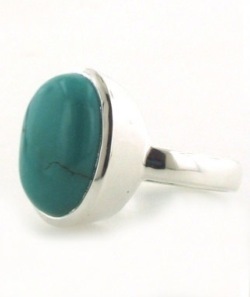 Each gemstone ring is set into sterling silver and is available in the most popular sizes. Wear a semi-precious gemstone ring on any finger and let the stone colour, cut, shape and size take centre stage. Below you will find a large collection of different gemstones and many different styles to choose from. Enjoy shopping for a new silver gemstone ring.